Black Friday Is On The Horizon – Do I Always Need To Cut My Prices? Home News Black Friday Is On The Horizon – Do I Always Need To Cut My Prices? 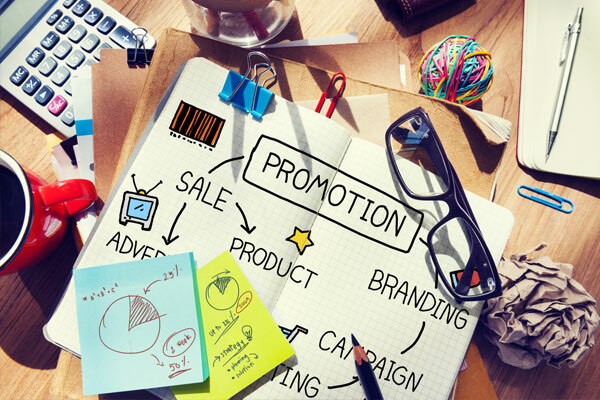 Offering the right promotions for your customers has always been tricky. Cut prices too much or too often and people will start to question whether you were overpriced in initially, potentially damaging your brand value. Don’t offer any promotions, you may be at risk of losing out to competitors. 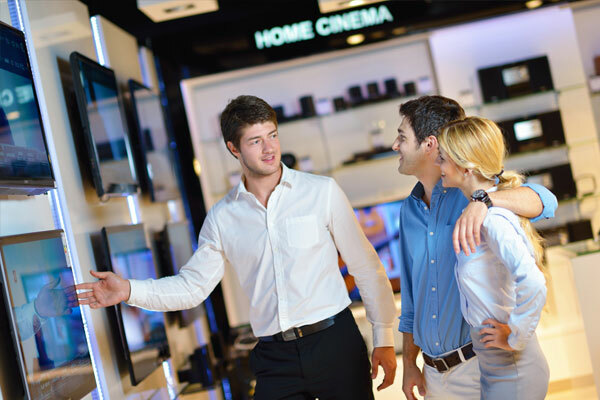 There are certain times of the year when consumers expect sales. 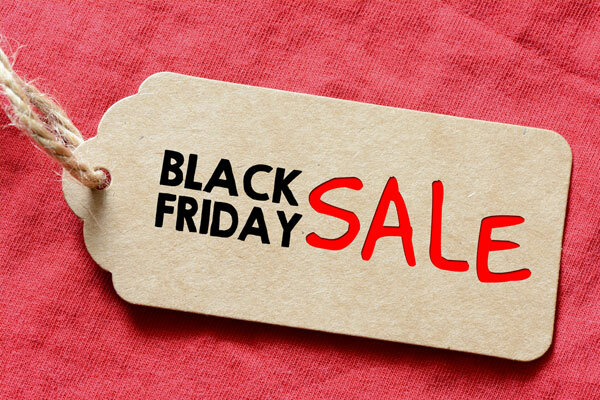 We are now on the approach to one of the most widely publicised events of the year, “Black Friday” and it is now established that customers research the best deals and will hold off purchasing and wait for the sales. 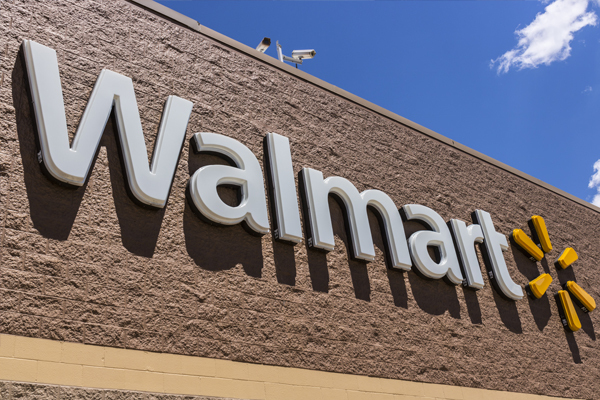 This could strike fear in the hearts of retailers who cannot afford to lose more margin. But there are ways for you to promote your store and your products without dropping prices. To attract the attention of you customer, it is not always essential to cut prices. Naturally everyone likes to grab a bargain but sometimes bringing products that they are not aware of to their attention, or showing them new ranges, can trigger customers to buy without the need to drop prices. 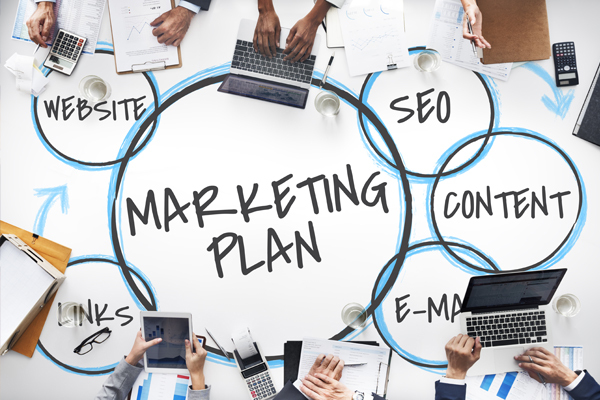 Utilising a range of retail marketing tools you can get your customer’s interest and highlight products and ranges that they may not have considered before. Inside your store you can try and range of ideas such as Point of purchase displays, interior signage and even wall graphics which can be created in striking designs, chosen to represent your branding and to be simple and effective to ensure the customer cannot miss them. 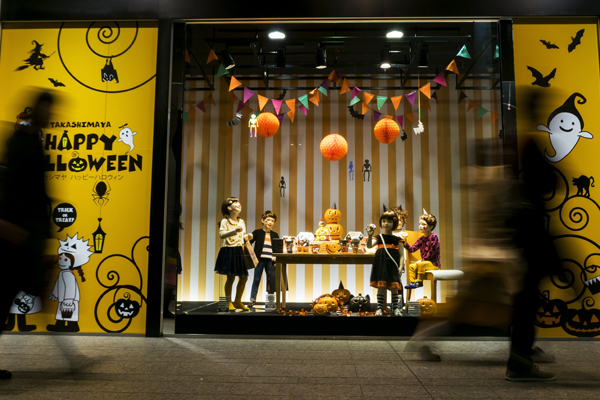 For the exterior of your store, there are some really amazing marketing ideas, such as window graphics – custom printed to your specifications. They are really easy to install and, highly cost effective, they can be used for a short term, removed and replaced. Perfect for promoting a different product range on a rotation basis. To find out more about retail marketing solutions, designed for building success for your retail store, talk to us at AGRetail today.